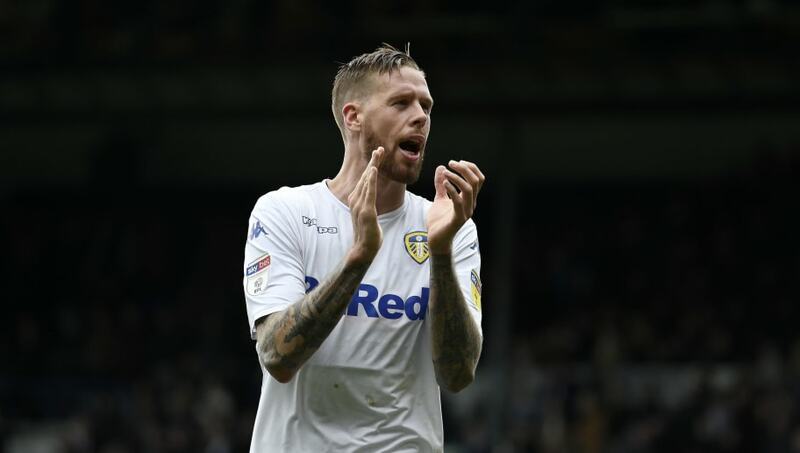 ​Leeds United will be without experienced defender Pontus Jansson for up to three weeks after the Swede injured his knee in the recent loss to rivals Sheffield United. An official statement on Leeds' ​website reads: "Pontus Jansson will not join up with the Swedish national team during the international break. Fortunately for the club, Jansson will not miss too many games given that the latest set of international fixtures begin soon. He will be unavailable for clashes with ​Birmingham City and ​Millwall, but could return to face ​Preston North End on 9 April. On top of those ​Championship matches, the 28-year-old - who has 20 caps for Sweden - will miss his nation's European Championship qualifiers against Romania and Norway.